This is a great day for our teams, our players, and for you, our fans. And so it is. I admit, as a fan of the Cleveland Browns, that it’s a bigger day for me and for my team’s fans than perhaps for any other team in the league. The Browns have the #1 pick in this year’s draft, as they did last year when they chose Myles Garrett (Texas A&M defensive end) with that pick. And this year, the Browns are faced with a desperate need for a “quarterback of the future,” and they have four potential draftees to (hopefully) fill that need: Josh Allen (Wyoming), Sam Darnold (USC), Baker Mayfield (Oklahoma), and Josh Rosen (UCLA). It is very likely that the Browns will choose one of these four players at the top of the draft. The QB competition has made Browns fans on Twitter very anxious for information. It seems few fans really want to wait until the 26th to have their team’s biggest question answered. This of course keeps the media busy as well. This year the Devotional Chef has been busy too. Each of these recipes can be prepared in your home, will be ready quickly (with the possible exception of Jambalaya), are incredibly tasty, and are entirely suitable for a sports party. The Draft Day Treats Book is $5 and can be purchased via Paypal. Send us your e-mail address (you can do this via private message to The Devotional Chef on Facebook or to @DevotionalChef on Twitter) – and once we confirm the e-mail address, we will send you the PDF of this book and you will have it in a couple of days. But hurry! Get it in time for the draft party! 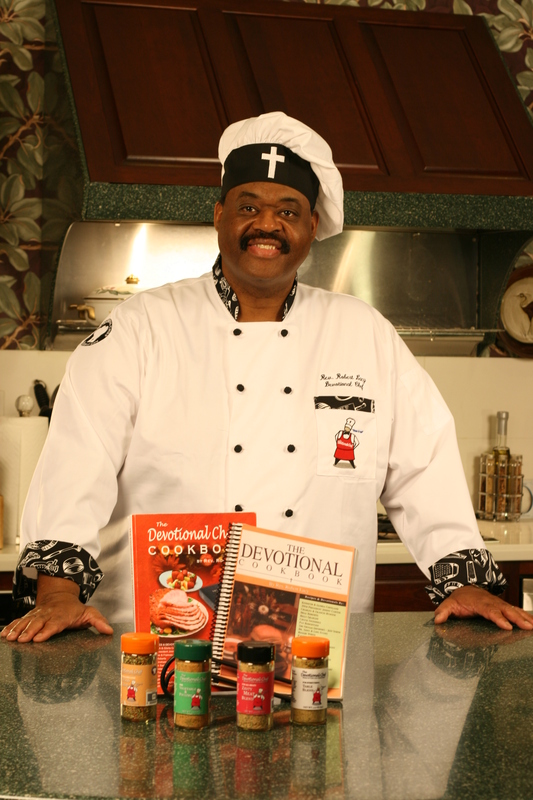 This entry was posted on April 11, 2018 by Dr. Ron Graham in cookbooks and tagged mini, popular culture, seasonal.